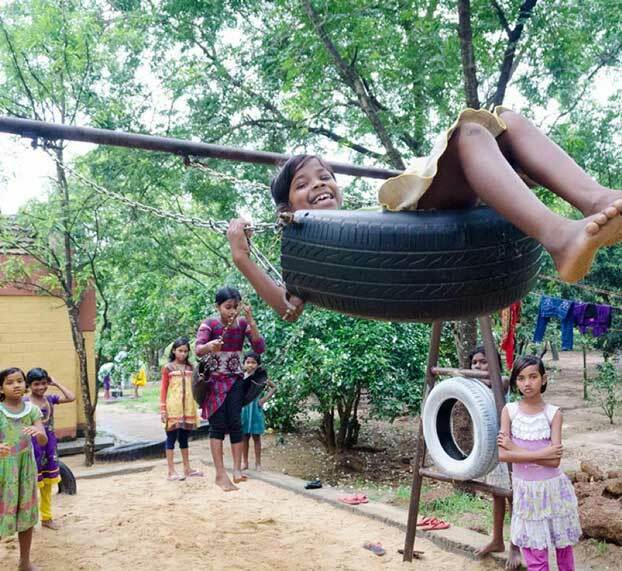 5 IITians, “USED” tyres and a fabulous play area for 200 poor kids! Anthill Creations was founded by 5 passionate architecture grads from IIT-Kharagpur, we use recycled tyres & scrap to build wonderful, innovative play areas for destitute & underprivileged children giving them the opportunity to express themselves and transform their lives. We have been doing this since our inception 2 years ago. We are currently based in Bangalore & are now building a play area at the Parikrma (yes its spelt correctly) centre for learning in Koramangala, Bangalore. They are an NGO that works with educating children who are orphans or from slums. Their current school is a 4-storey building without a PLAY AREA. Imagine these little kids in a building all day long with nowhere to play! OUR AIM IS TO BUILD AN INDOOR PLAY AREA FOR 200 POOR CHILDREN. This crowdfunding campaign is set to raise 20,000 INR to build a play area for these kids. This will give us an opportunity to change these underprivileged kids lives and give them a more wholesome learning experience! 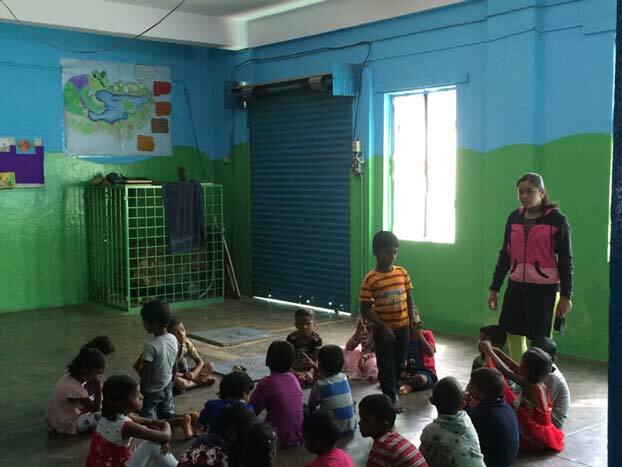 We need just 20000 INR to make this approximately 400 square foot indoor play space! 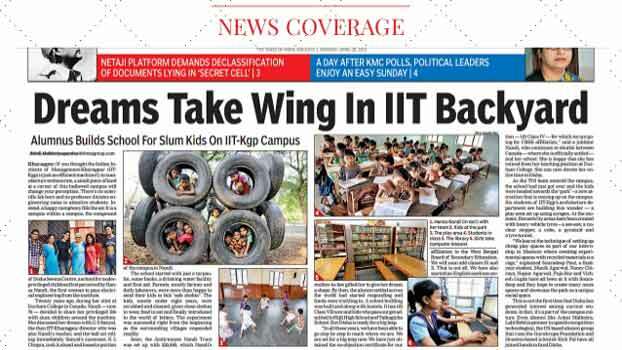 We created the first low cost playground made of old tyres at the IIT Kharagpur campus. This was at the Disha Seema care centre in IIT Kharagpur, West Bengal. We built this playground for underprivileged kids & received assistance from Michelin tyres & our Alumni. Contributions from batch mates and juniors made this DIY project a huge success (All the images of the play areas seen here are in the Disha Seema centre in IIT Kharagpur). Anthill Creations wants to ensure that underprivileged children have fun and excitement in their lives. It is our aim to make this a reality for these children by creating beautiful play spaces for them. Not only are our play spaces interactive and fun, but they are made from used tyres making them sustainable. We want to make children aware of concepts of recycling and sustainability from an early age. Additionally, for every play space that we build commercially, we build another one for free. PARIKRMA is a Bangalore based NGO supported by professionals running 4 schools for underprivileged children who are either from slums or orphans. The likes of Ashwini Nachappa (Athlete), Dinesh Malkani (CEO of Cisco), Prof P Balaram (Director, Indian Institute of Science & Padmashri award winner) are a part of Parikrma. The school is a 4-storey building without a play area. These students spend most of their day cooped up in classrooms. They don&apos;t have an outlet to run around and use their youthful energy. They miss out on the cognitive learning that comes from playing and games. Unfortunately, this is a situation that is common to a lot of schools across India. Anthill is trying to solve this problem with this pilot project, by creating an interior play-scape that serves the same purpose as an outdoor one. 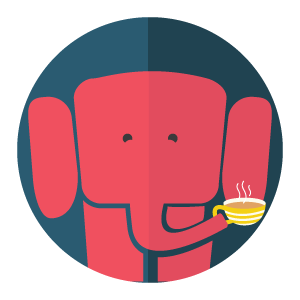 We are creating two components: the brief & the dynamic. THE BRIEF: A life size board game, with life size pieces made of tyres, which can be reused as chairs for small children. The children will assemble, think, strategise, play, dissemble the game which will help create a lot of learning for each student. The size of the play area will be approximately 400 square feet. 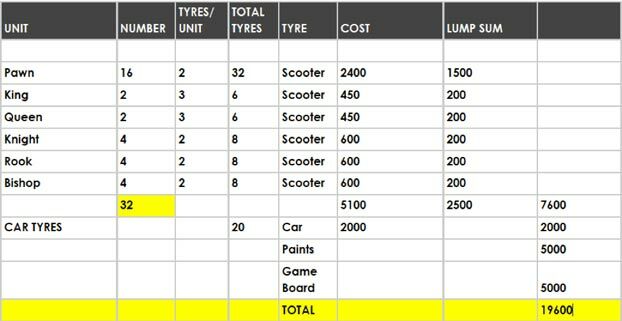 THE DYNAMIC: An action course, with tyres. Nuclear steppers, jump-a-hoop, and other such setups with car tyres around the board game. The aim is to have one active physical component and one strategy component to the play-scape. We at Anthill use scrap tyres for all of the play areas what we build. We are constantly evolving our techniques and process based on technology and the feedback we get from our play areas. We are always looking to make our projects more cost effective and innovative so as to make it an attractive option to promote wholesome learning to India&apos;s next generation. There are over 981 million used tyres that are discarded or burnt each year globally, this is the treasure trove of a resource that we are tapping into to make children smarter and healthier. THE TIMES OF INDIA, APRIL 20TH, 2015. 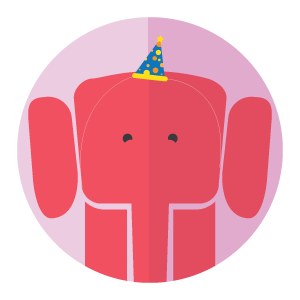 Receive a card from the children! Invoke childhood playground memories by having a slide named after you! Name a playground after you! For your generous contribution, we will name the playground after you, something to be cherished for a lifetime!